Our salesperson will pay regular visits to your salon. They will inform you of the latest trends, innovative formulas, new arrivals... and take down your orders. You can also place your orders by phone, and even on our brand new online platform where you can access the full list of products and order online 24/7. Whatever the method you choose, LISINE guarantees fast delivery. 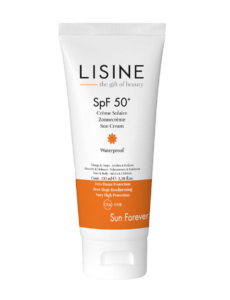 At LISINE, we strive to make our customers happy with innovations and promotions all year long. With this in mind, we regularly launch packs for our new treatment or make-up products. These packs contain everything you need to promote the brand at your institute (presentation stands, posters, flyers, technical sheets, training materials and much more). Have fun discovering it all! 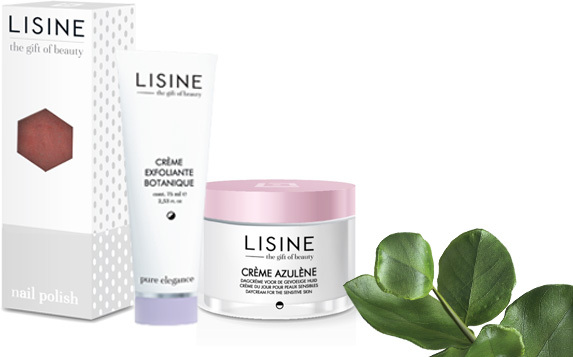 LISINE allows distributors to personalise their range of products and market them under their own brand name. Interested ? Call +32 (0)56 13 03 30 or send an e-mail to contact@lisine-epstein.be.